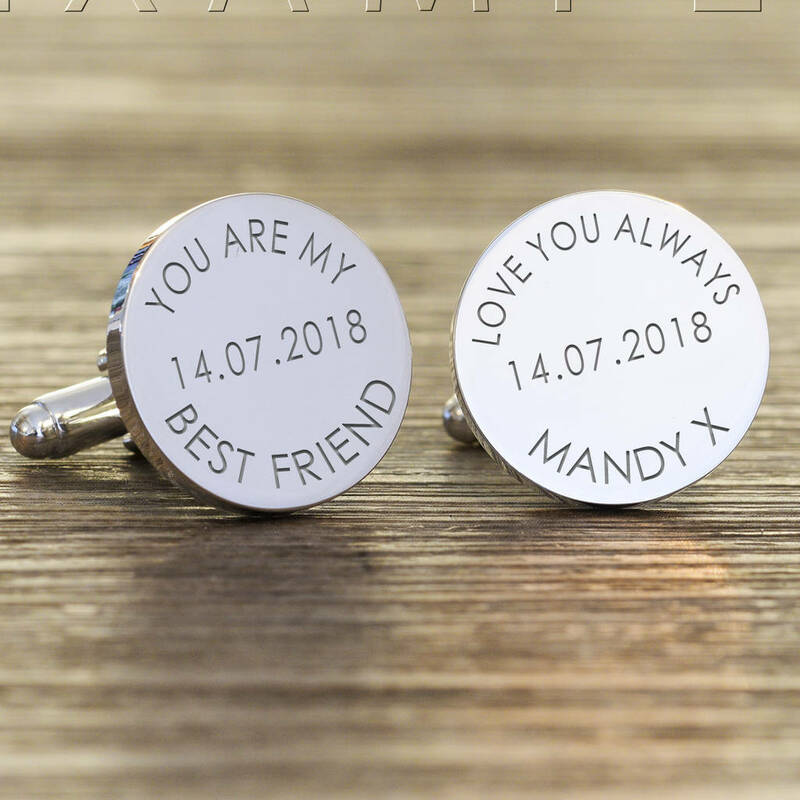 With these personalised silver cufflinks write any message you choose to create a truly special and thoughtful gift that can be worn time and again. 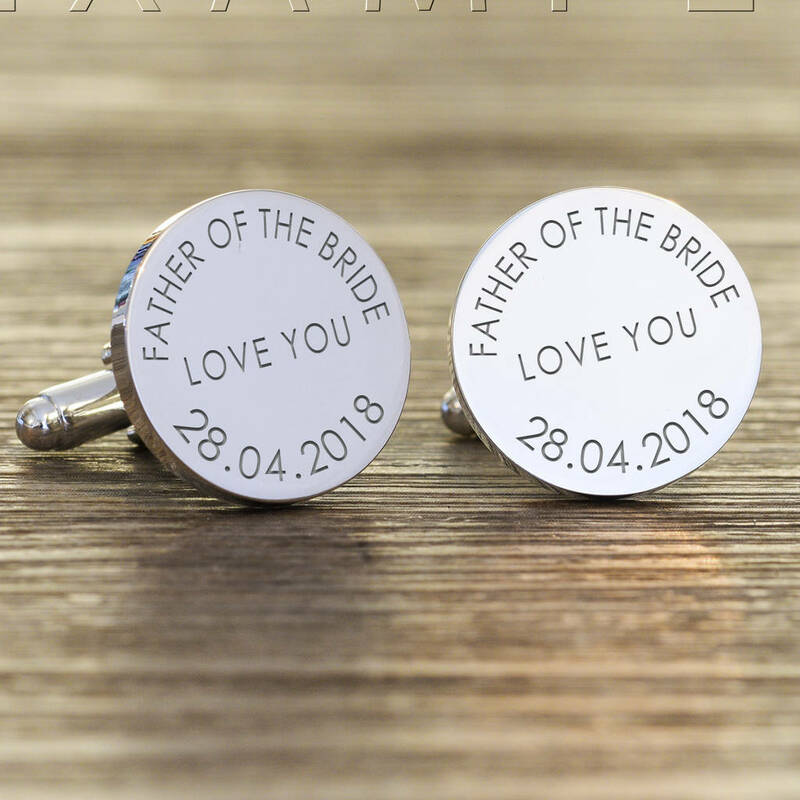 It can sometimes be difficult to find the perfect gift for the man in your life, so these cufflinks allow you to write your own special message, for any occasion, allowing him to wear the cufflinks as the finishing touch to his suit. Your personal message can be created on both cufflinks and you can have up to 20 characters on the first line of your message, 10 characters on the second line and 15 characters on the third line of your message. 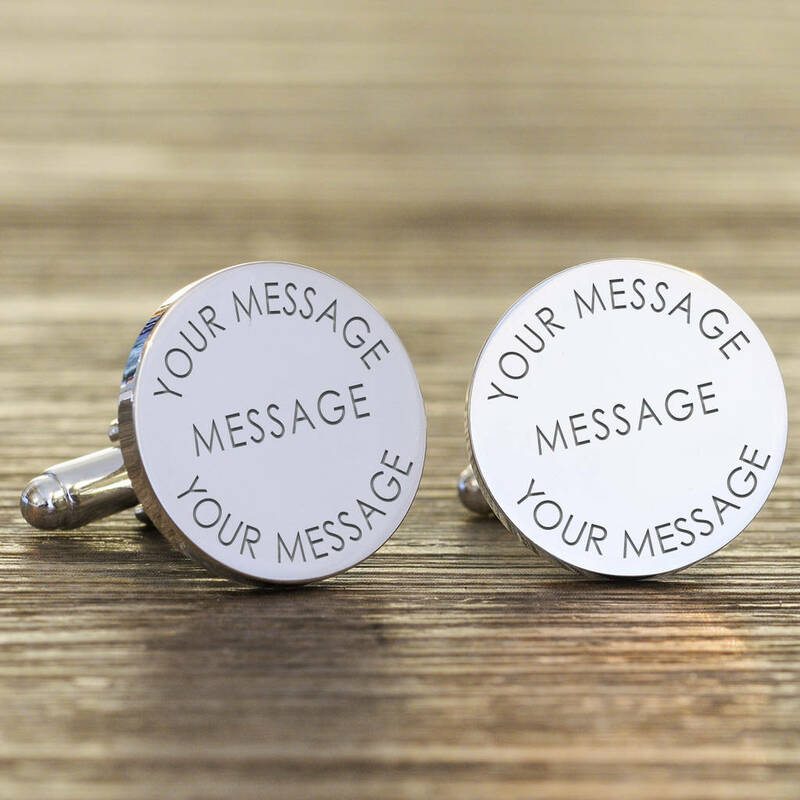 You have exactly the same space again for the next part of your message on the second cufflink. Or simply repeat the same message twice - the choice is yours. 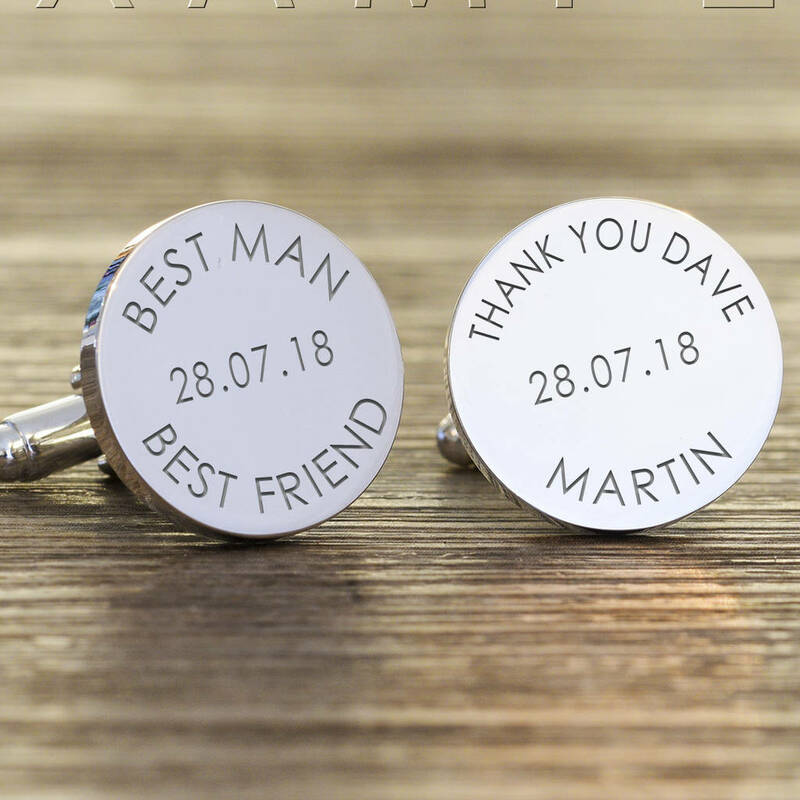 What will you write to make a unique and personal gift? This product is dispatched to you by Nest.